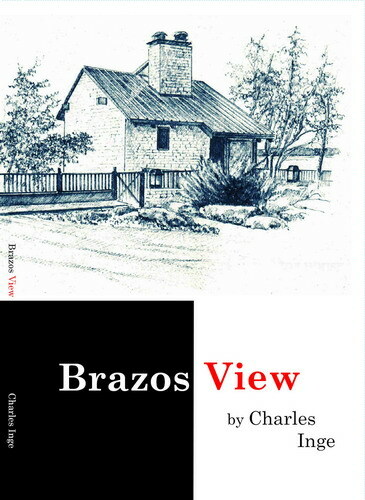 Reading the Brazos View, I can’t help thinking of the Chinese word for listen — made up of three characters: the ears, eyes, and heart. Each of Charles Inge’s poems is a painting. We feel the stone steps down to the Brazos; the swell of sweet potatoes; the serenity as Dominique’s hand finds his. Indeed, this work marks a pocket of Texas history in its own characters of place: backbone, blister, and love song.